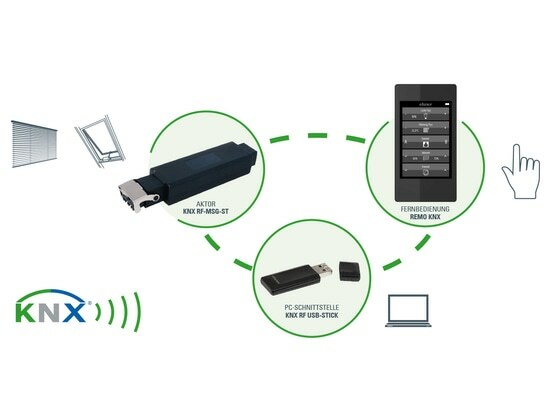 The appearance of the Intra-Sewi KNX for the KNX building bus system is largely determined by the low construction height of about 5 mm and the shiny real glass ring. 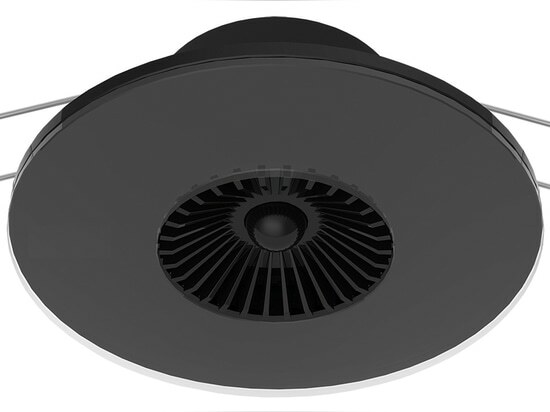 The sensor has been specially designed for installation in suspended ceilings or recessed boxes. 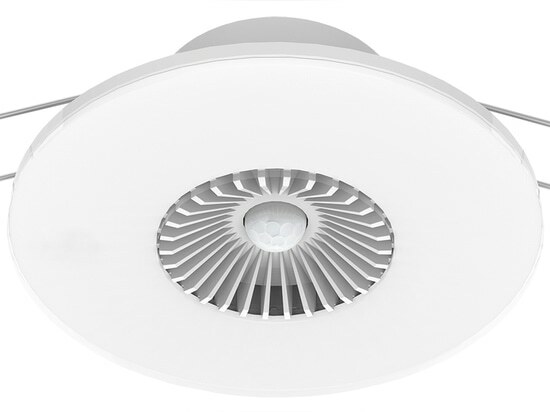 Ceiling mounting is done effortlessly via two spring clips, similar to the principle of recessed spotlights. Alternatively, a flush-mounted box can be used. 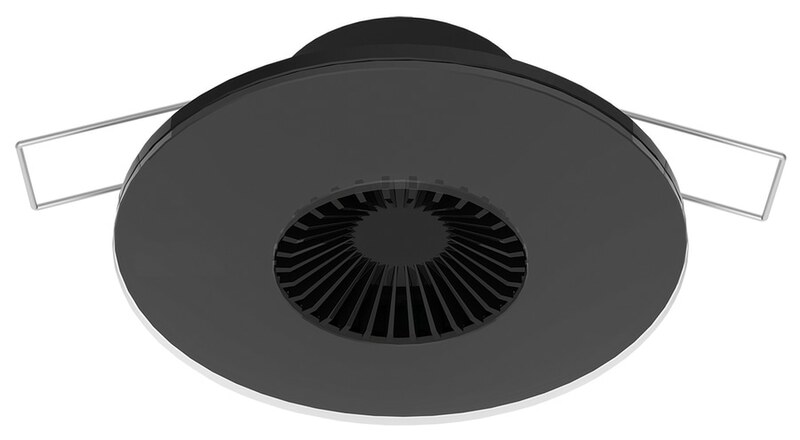 In this case, the included support ring allows easy plugging of the sensor. The basic model is Intra-Sewi KNX T. Thanks to the integrated PI controller, the temperature sensor automatically ensures optimum room temperature. 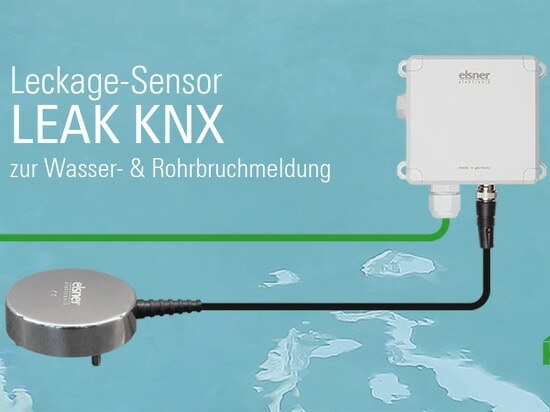 In addition, Intra-Sewi KNX T can calculate mixed values, monitor limit values and compare manipulated variables. 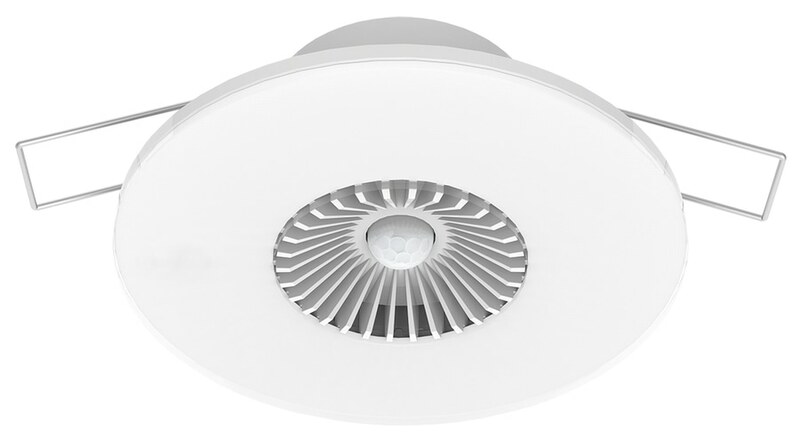 The model Intra-Sewi KNX TH measures also humidity and takes over the automatic ventilation (dehumidification). 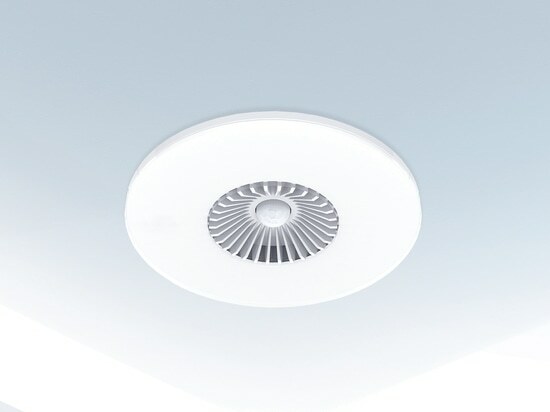 Other functions are the dew point calculation and monitoring of the so-called comfort field in which the room temperature and humidity are perceived as pleasant. The Intra-Sewi KNX Pr model is a pure presence detector. 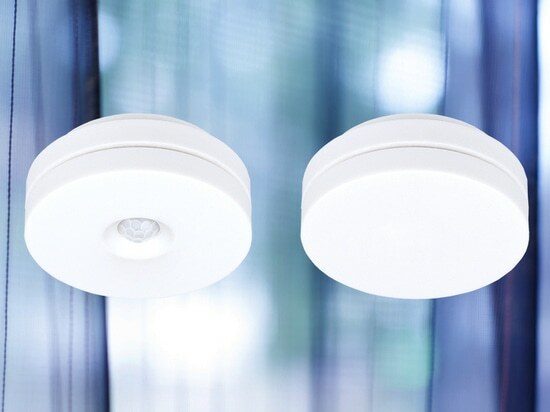 The PIR sensor in the housing has a diameter of just 9.5 mm and is perfectly matched to the color of the device in white or black. 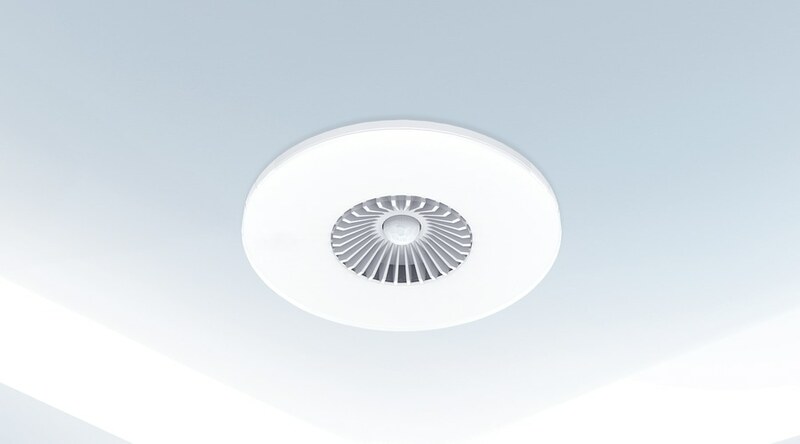 The detection angle for presence detection is 100 ° x 82 ° with a maximum range of 5 m.
The Intra-Sewi KNX TH-Pr model combines a presence, temperature and humidity sensor in one housing. This not only enables the automatic room climate control, but also the energy-efficient use of the lighting. The actual presence of persons is taken into account in the building control. Room sensor for temperature and humidity measurement, with presence detection.